Learn about Colchester’s past and present. From a troubled history including a Roman town burnt to the ground by Queen Boudica. Discover the facts and stories surrounding our rich heritage. From a Roman Temple to cutting edge 21st century design, via Victorian decor and medieval timber frames. Views of beautiful buildings reflect the town’s history and contemporary appeal. 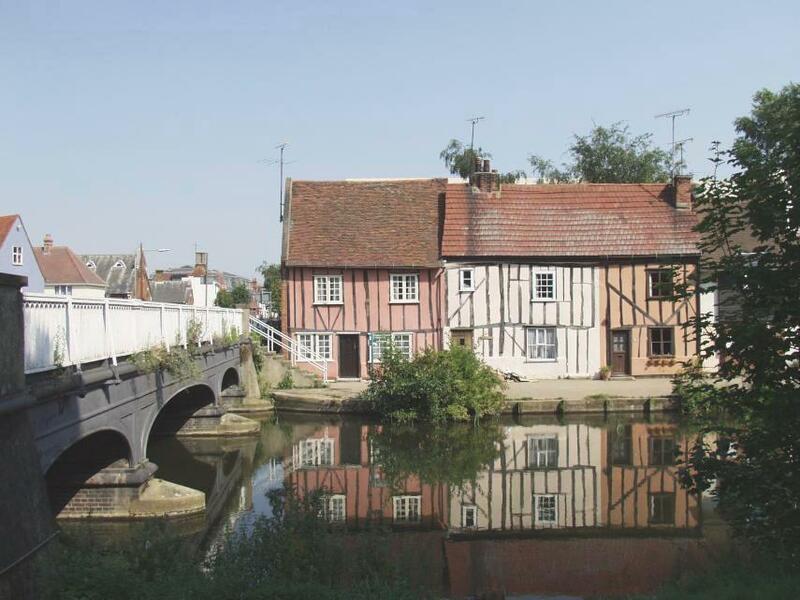 Britain’s oldest recorded town has both obvious historical and modern-day attractions. Such as Colchester Zoo and Castle, Roman remains and the modern Firstsite gallery. Less well known perhaps, is that Ben Okri also studied English Literature. Studying here at the University of Essex, after receiving a grant from the Nigerian Government. When his funding fell through, he ended up homeless, often sleeping in parks or at friend’s houses. Whilst very difficult, he also cites this time as being of particular important to his future work.